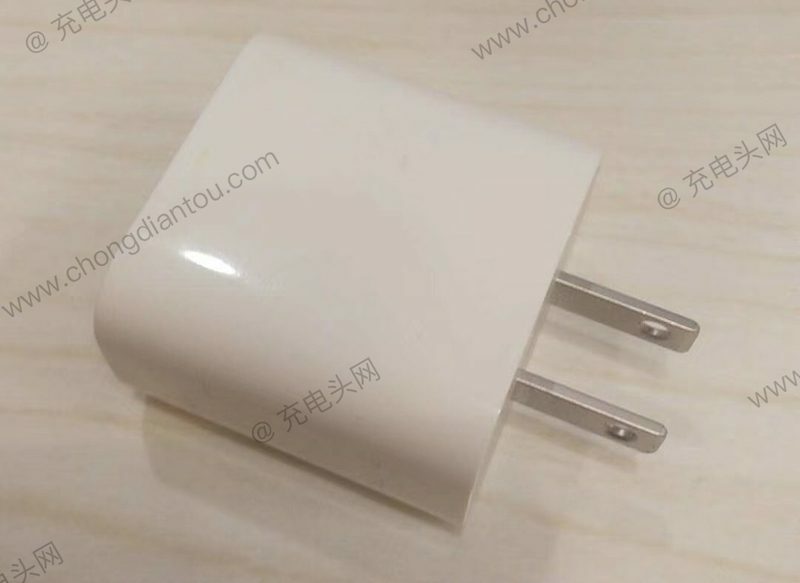 This should have been included with the X.
Tim will say "Coming soon to your Apple Store with our new Mac Mini, wireless charger case for our first generation AirPods, and AirPower on December 31, 2020... "
That is super awkward looking. 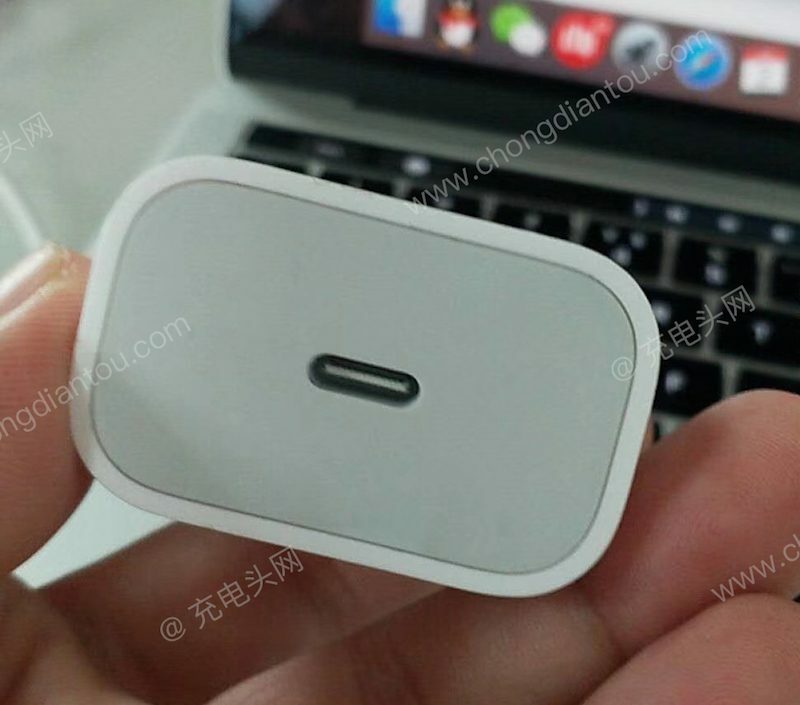 The usb port seems too small for the brick. We're here for you through this trying time. If it means fulfilling more iPhone orders, I’m all for this. Last thing I want is my order to be delayed because of production issues with the charger. When are we gonna get some more space grey accessories? White is sooooooo old these days with Apple and it gets dirty way too quick unless you’re OCD. For someone that travels about a fair bit, having white accessories makes it so easy to find at the bottom of a backpack so I’m all for them keeping this going. knowing Apple they'll want $79.99 for it sold separately anyway. I'm getting so cable weary. As opposed to what? What exactly do you think the option is? The fastest possible charging through a USB Type A is 7.5W if I am reading this right ('https://www.renesas.com/en-us/support/technical-resources/engineer-school/usb-power-delivery-01-usb-type-c.html'). So it has to be USB Type C to get 18W. I learned to program computers by marking cards, ordering the stack, and then running it through a card reader. I don't feel any need to attach a card reader to my MacBook Pro. The point being technology moves on.